The Largest Swedish owned bookmakers in Europe. Experts at Scandinavian market, a solid bookie with a very respectable name. They are one of the largest online gambling operators in the European market with over 9 million customers worldwide, offering a comprehensive range of online gambling products, such as sports betting, live betting, casino, poker, lotteries, bingo and soft games through the Group's web sites. The customer base spans more than 100 countries, and is a company incorporated in Malta with registered number C 39017. Unibet is a publicly listed company at the NASDAQ OMX Nordic Exchange in Stockholm. Go to Unibet and get your bonus! Talking about football, their odds are quite good, sometimes the best available, especially to the Nordic leagues offers. They may do not offer the best odds sometimes, because they have medium-high commission in their markets, but their odds are very well accepted in many cases. They don't offer Asian handicap to some of football leagues, just European handicaps, something that surprised us when we tested them to update this Unibet review. Their great Live betting console allows you to place bets on the action while the match is being played. As a customer you can watch hundreds of live streamed sports events every month for free. hey offer a very good live streaming and live betting console which is very easy to use. You can place bets online via their site, phone betting or mobile betting is also available. Live betting, pre-match betting, statistics and live score updates are all available on their mobile site. You can also make deposits and withdraw your winnings via your mobile phone.Talking about basketball, their handicaps are very mediocre as they operate with a 10.4% profit margin to this sport, but they have many players specials and generally a big offer for basketball games. Personally, we avoid betting on basketball with Unibet just cause that their odds on basketball are mediocre. 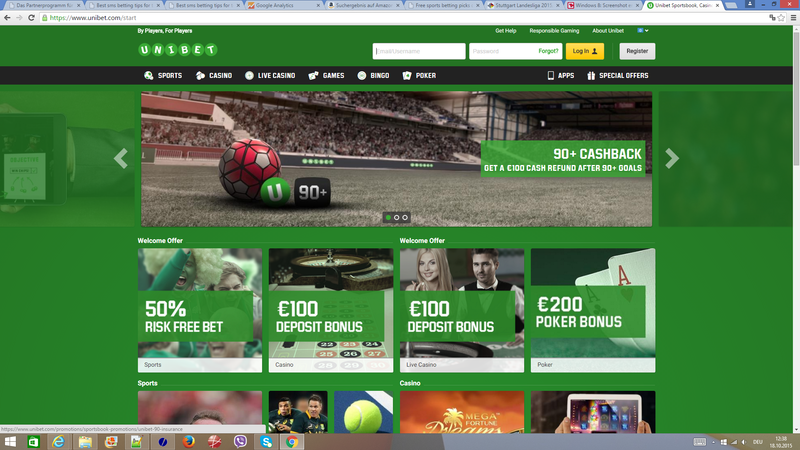 Unibet customer support offers multiple-language live chat option. It is also possible to contact them by phone call or sending an email. Speaking about their email service we should say they aren't as fast as many others bookies. But we should also say than they have pages with some of the most popular questions and answers than helps a lot especially the beginners (FAQ). You can also send them an email in your own language (English, Swedish, Finnish, Norwegian, Danish, Spanish, Portuguese, Dutch, Greek, Romanian, Croatian, German, Italian, French, Belgian, Czech, Polish, Russian, Estonian, Hungarian, Latvian, Lithuanian). Currency options available : US Dollar, EURO, Pound Sterling, Norwegian Kroner, Danish Krone, Swedish Krona, Swiss Franc and Polish Zloty. Unibet free bet can be claimed in any currency.You can deposit using all major credit and debit cards, Visa, Maestro, MasterCard, Electron, Laser, Bank Wire, Neteller, Skrill (Moneybookers), Paysafecard and Ukash. All card deposits are instant but there is a 2.5% fee for each transaction.You can withdraw using bank account, credit card, Neteller and Moneybookers. All withdrawals are free of charge. They are based and regulated in Malta. They are one of the newest companies in the market and they are quite famous mainly in Nordic countries. 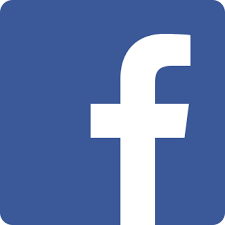 We should say that they have an excellent reputation to the internet and it is hard to find customers than they had serious problems with them. They are a member of the EGBA, European Gaming and Betting Association, RGA, Remote Gambling Association in the UK and audited and certified by eCOGRA in relation to responsible and fair gaming. In our opinion, a bookmaker that everybody should have in his list, in order to be able and get the best odds possible, because using only one bookmaker it s more difficult to get always the best odds. Always check this review regularly if you are interested about a sign-up bonus offer, as their new customer bonuses are changing frequently, and are depending on customer's location.